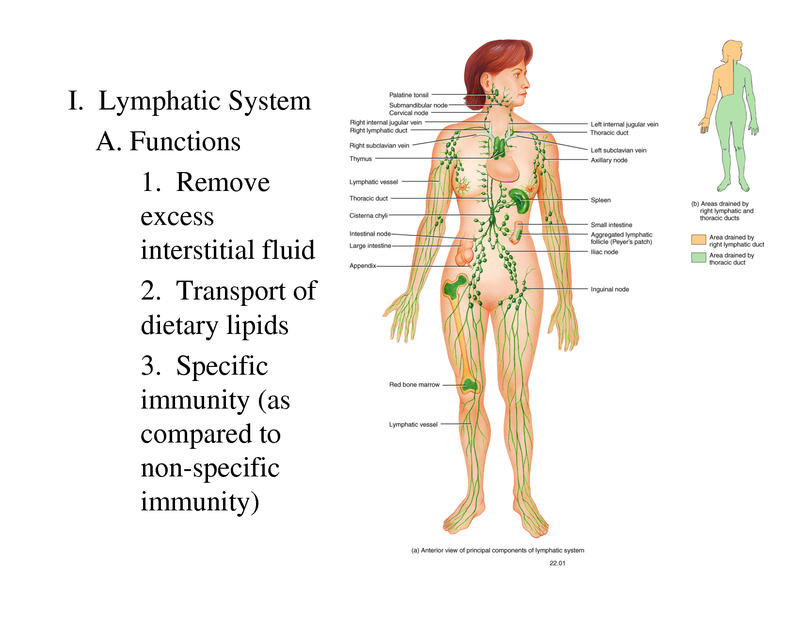 What does the Lymph System do for you? It’s a vast network of vessels, ducts and lymph nodes that interact with every organ and tissue of your body. 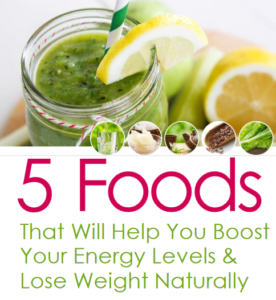 It responsible for immune function and it circulates and produces immune cells. Your lymphatic system is the “garbage collector” of your body removing toxins from your organs and tissues. Why is movement vital for your lymph and therefore your health? There is three times more lymph fluid in the body than blood, but there is no organ like the heart to pump lymph around your body. Your lymph relies on deep breathing and exercise to move. Thoroughly cleansing the lymphatic system is the key to long-term and efficient weight loss and great health. What is one of the most effective and efficient exercises for you lymph? Rebounding on a mini-trampoline achieves a weightless state. The top of each jump and on landing you achieve twice the force of gravity with each bounce. This shift in gravity benefits all your muscles, cells of the body and provides huge benefits to the lymph system. What are the beneifts of Rebounding? Rebounding will give your energy a boost, get your lymph flowing, tone muscles, and will give you a great, all over workout – right in the comfort of your own home. Rebounding specifically stimulates the flow of lymph fluid through the lymphatic system. The change in gravitational forces allows for greater blood flow and this increases the amount of waste and toxins flushed from the body. Rebounding can increase lymph flow by up to 15%! Unlike running, the forgiving surface of a trampoline allow your entire body to share the G-force impact, whereas when running your feet, ankles and legs bear most of the force and fatigue. The pounding effect of running on your legs is mostly ELIMINATED with rebounding. It is really easy to start rebounding on a mini trampoline. No particular specific instructions or courses are required and most rebounder’s come with ample guidance and often supporting exercise videos. I have personally done countless types of exercise and always will. When I’ve been injured the rebounder has been my savior and gives me the aerobic ‘high’ or boost I crave that only aerobic type exercises can do for me. If you don’t want to miss any future newsletters or blogs please sign up here in the sign-up box.